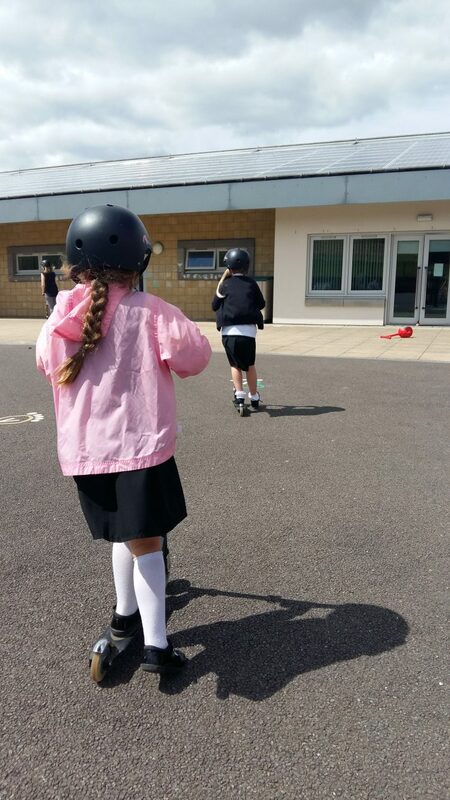 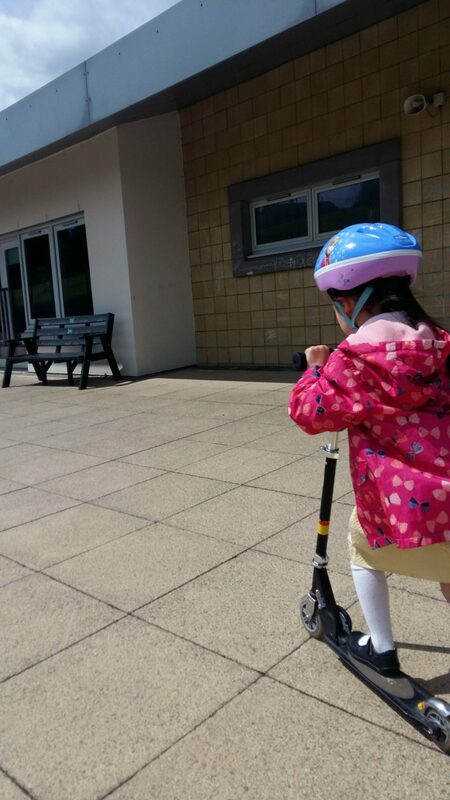 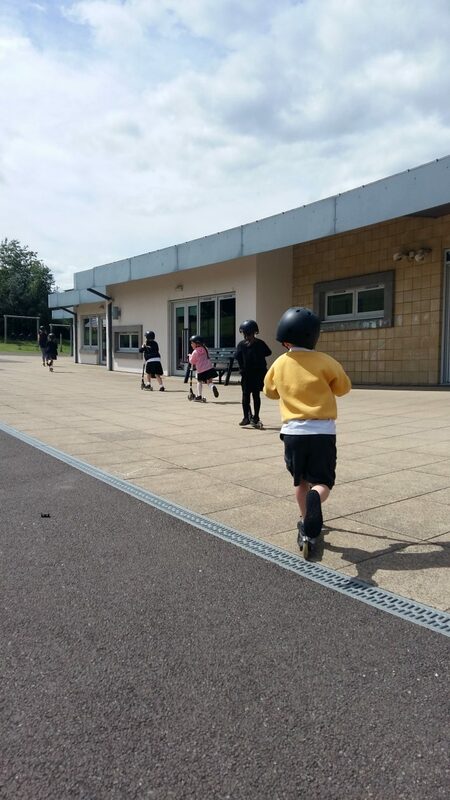 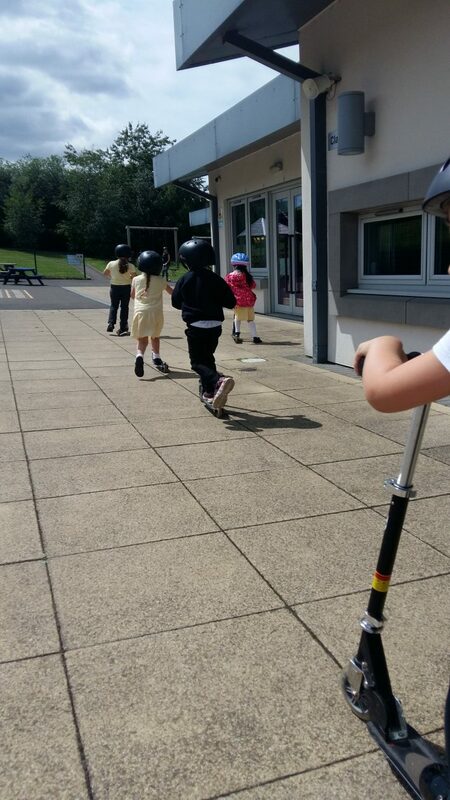 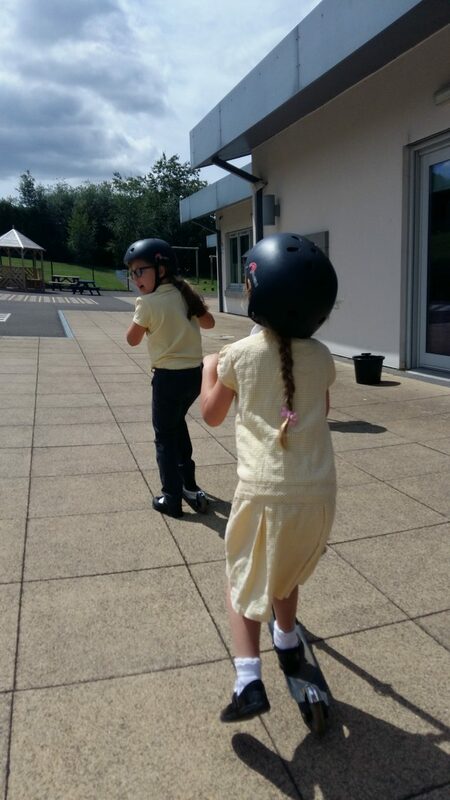 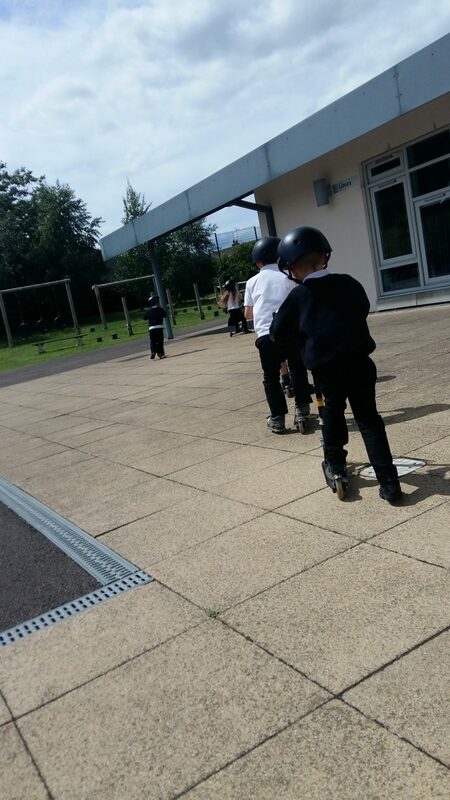 This week we have loved having a class set of scooters to be used by the whole school from Sustrans. 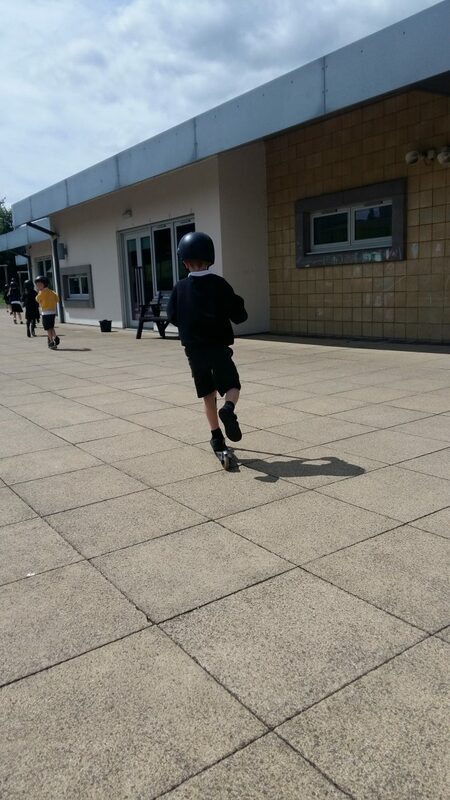 Here are some photos of P1/2 on a tour of the playground. 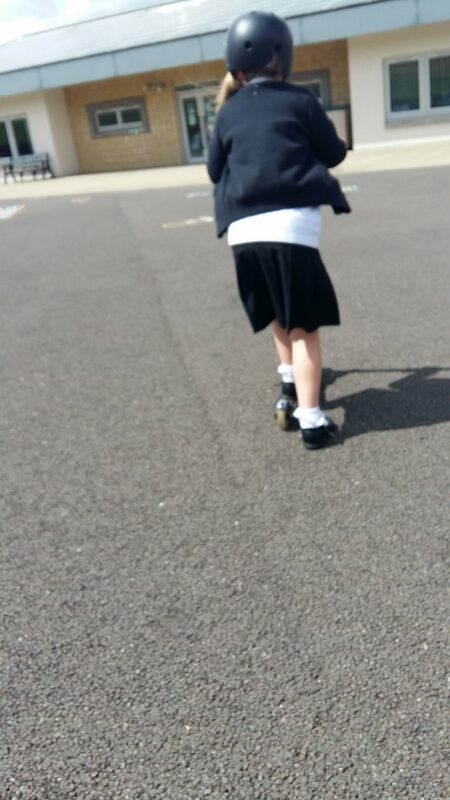 Well done to Cree for taking all the photos!